Are you looking for roofing contractors in NJ? 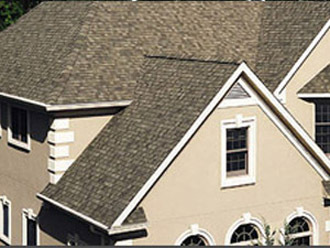 North American Pfister has a long history as roofing contractors in NJ. The beginning can be traced back to Ernst Pfister in 1889. In 1894, he was given the gold medal of excellence in roofing craftsmanship. The business was taken over in 1914 by one of Ernst's sons and has enjoyed decades of success ever since. When you are looking for a roofing contractor in NJ, choosing us means you are not only getting a tight-knit, family-oriented group of people, but you are getting contractors that have a huge wealth of experience. If you suspect that you have broken or damaged roof shingles and tiles, call our roofing contractors in NJ and we will happily provide roofing installation or roof replacement for you. We all know that time is money. North American Pfister understands that. We sure that all the work we do is efficient and cost-effective. Whether you need a roofing installation, roof replacement, or just want someone to evaluate your roof to make sure that it is in safe and proper condition, our professional roofing contractors in NJ can help. Home repair can be pretty intimidating. If you choose us as your roofing contractor in NJ, we will consult with you about every aspect of the roofing process and help you determine if you need a new roof altogether or just some repair here and there. We can even schedule on-site free roofing estimate at your convenience. For more information, please call our roofing contractors in NJ today at (201) 794-1422. 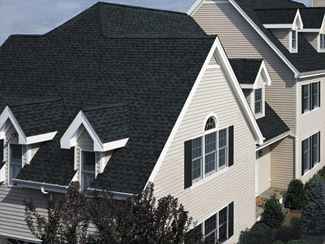 North American Pfister - Your trusted Roofing Contractors in NJ.